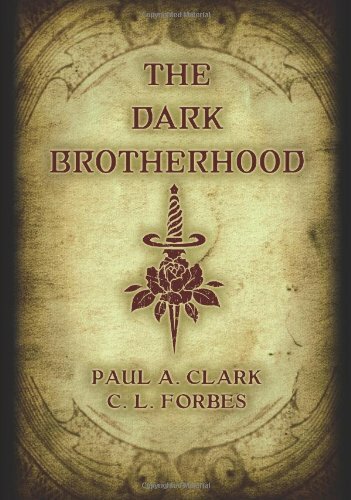 In podcast episode 108, our guests are Paul Clark and Cindy Forbes, authors of The Dark Brotherhood, a novel of occult fiction written by two experienced practitioners. Paul has appeared previously in episodes 46, 66, and 84. The Dark Brotherhood is a novel in the tradition of great occult fiction, although with a modern twist. 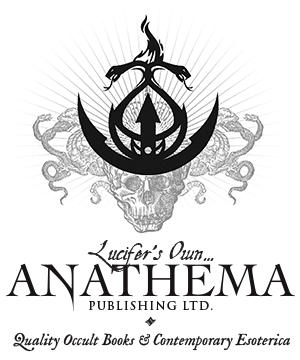 I found it to be fast-paced, exciting, and engaging – combining espionage, occultism, and the battle between light and darkness. Although it reads like a thriller, the authors have woven profound lessons of ancient wisdom into the story, transmitting these ideas in an unlikely, but appealing manner. Clark and Forbes deserve credit for making the concepts of the Western Mystery tradition accessible to a very wide audience. 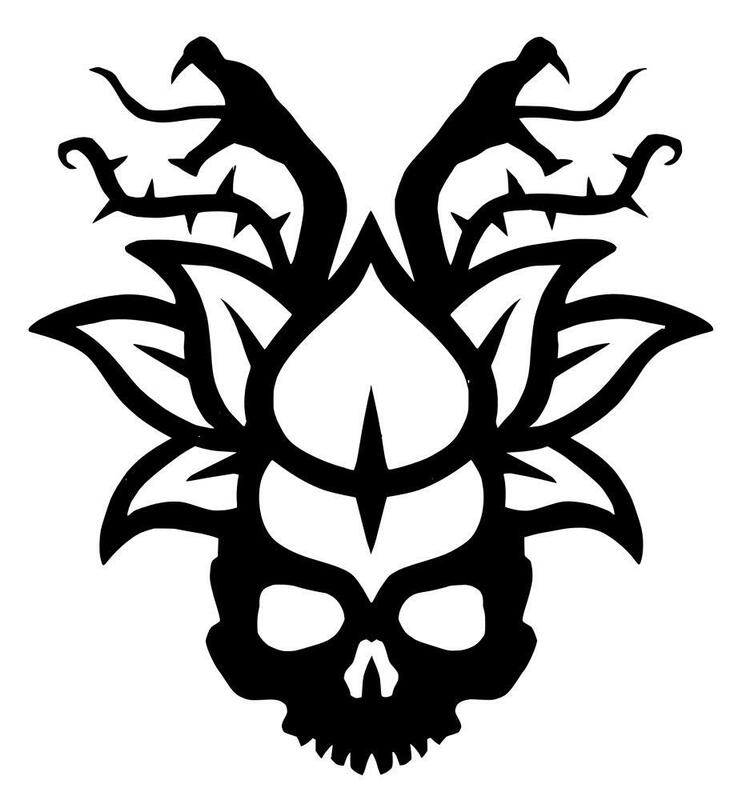 If you enjoy well-written fiction that treats occultism with respect, you’ll appreciate The Dark Brotherhood. Recommended! 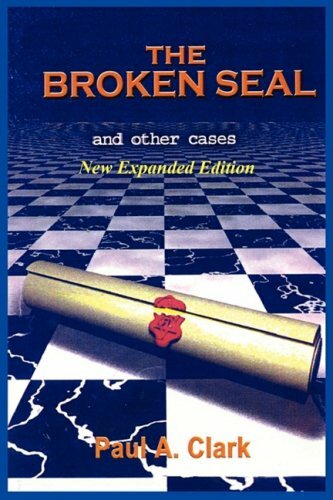 Also, be sure to check out Paul’s previous book of Dr. Arthur Alexander adventures – The Broken Seal and Other Cases. 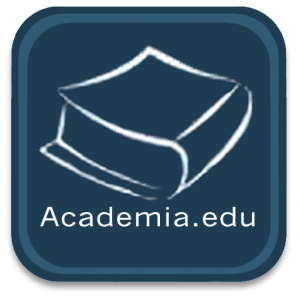 In the Occult of Personality Membership Section, Paul Clark joined us to discuss occult fiction and its significance. Thanks Dano! Your music rocks and I appreciate your making it available. Paul Clark seems like such a nice guy, I’ve enjoyed all of his podcasts so far. He doesn’t have that arrogance that so many teachers have these days. Thanks! I just bought the book via amazon.com. I agree, that Paul Clark’s energy and interviews are always thought-provoking and enjoyable. Love the past by the way. Keep up the great work. Yes, Paul is definitely a listener favorite 🙂 Thanks Makalesi!